On another note: I haven’t seen Amelie in ages. Must watch soon. 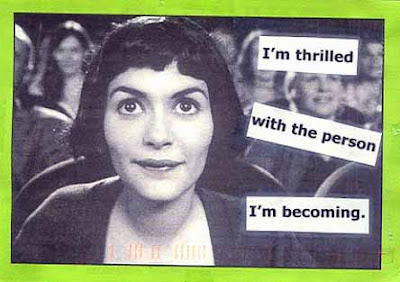 Another great week of PostSecret’s are out. Dig in.